Correlation, Integration, Sharing and Co-Creation of Cross-Industry/Discipline,Cross-Culture/Country, Cross-Times/Territory, and Subject. 20 years'accumulation and precipitation, Beijing-Tianjin-Hebei.Big data, Onecooo came on stage with glittering appearance at China.Langfang international Economic and Trade Fair. 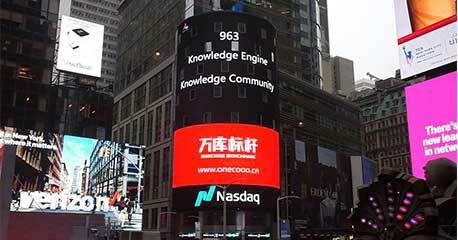 Hand in Hand We Launch Knowledge Engine for building knowledge industries and establishing a knowledge society. Finally, achieving knowledge civilization. 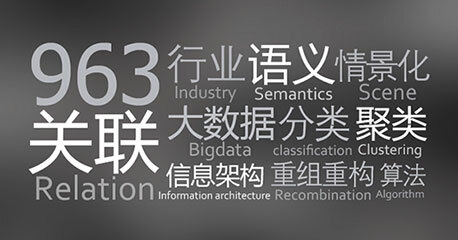 A knowledge semantic logic architecture that covers 134 sectors and 963 industries has been achieved by a contribution of wisdom and research of scholars/experts from 1,100 scientific research institutions/organizations after 12 years dedicated efforts. 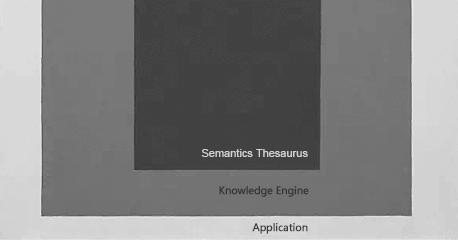 The Atlas and Thesaurus would be real-time changed and updated by the automatic discovery of new knowledge and new words, that provides reticular/net-like logical-semantic relation featured Atlas and Thesaurus, for different application scenarios which include industry, category and subject (object) attributed. The Big Data Application Algorithm System has been built by the integration of data collection, structuring, regrouping and refactoring, word segmentation, category classification, abstract, index, sorting among others. 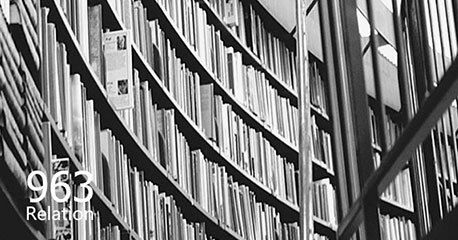 By applying our core technology, Isolated, unordered and massive information is enabled to be Collected, processed, handled, mined and reorganized to form a High quality, effective information knowledge base cluster,Where information can be semantically associated with each other And precisely retrieved. 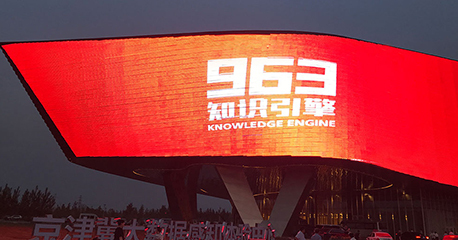 In this way,Information is upgraded into knowledge.Our big data centers serve and support Internet, mobile internet and other Technology applications, Forging an Industry-wide and Discipline-wide Big data industry application platform. 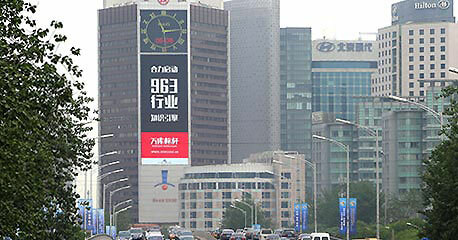 A vertical domain featured industry big data platform is built through mobile application, based on Onecooo’s core data analysis technology and in line with the national industry classification standard of China. The industry big data serves to optimize the industrial chain, provides trend analysis to the supply side and consumer side, assists traditional Chinese enterprises’ transformation and upgrading. China (简体中文) | © Copyright 2016 Onecooo Benchmark Technology Co.,Ltd.